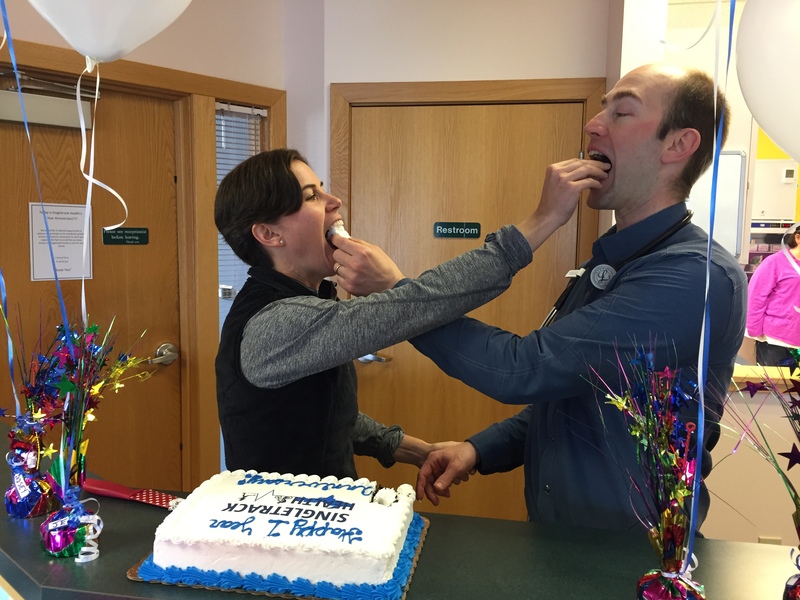 We're Celebrating our First Year! 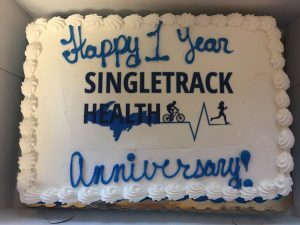 - Singletrack Health P.C. 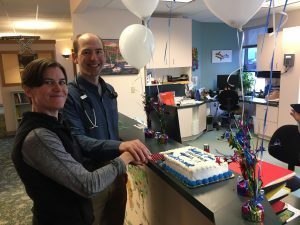 We’re Celebrating our First Year! 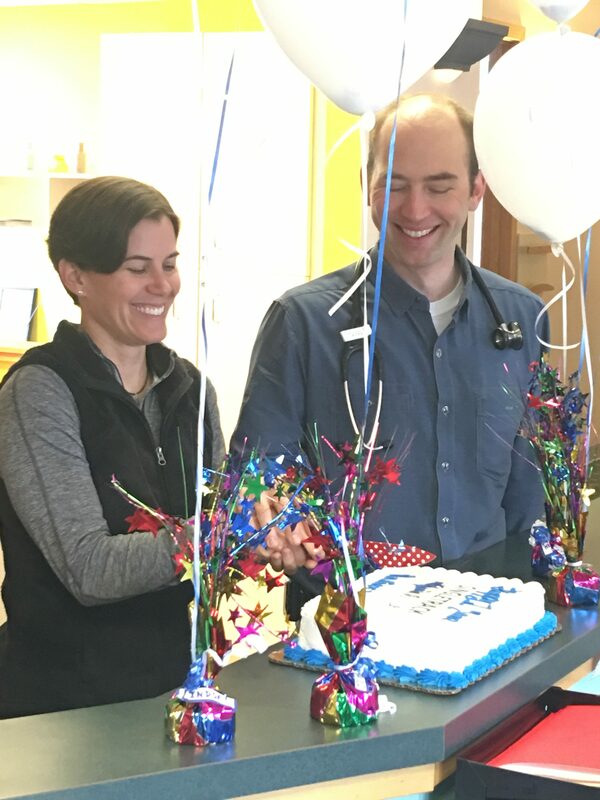 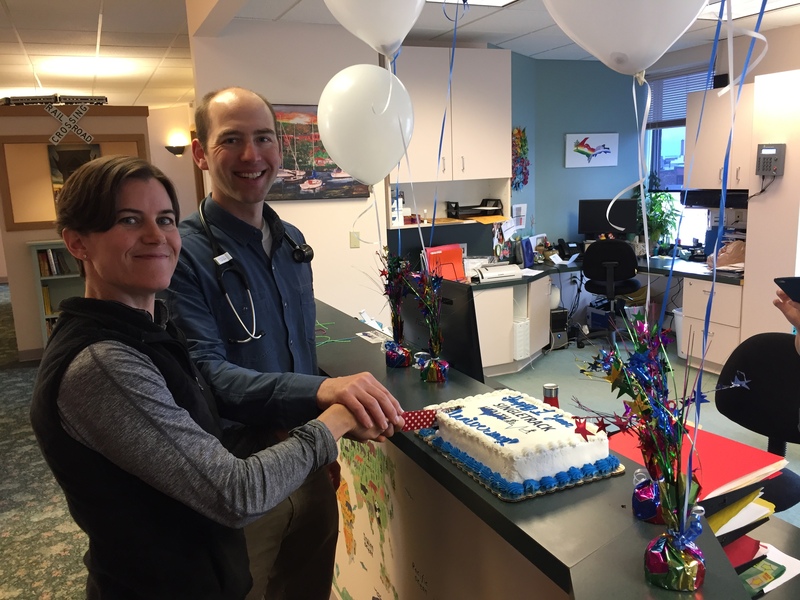 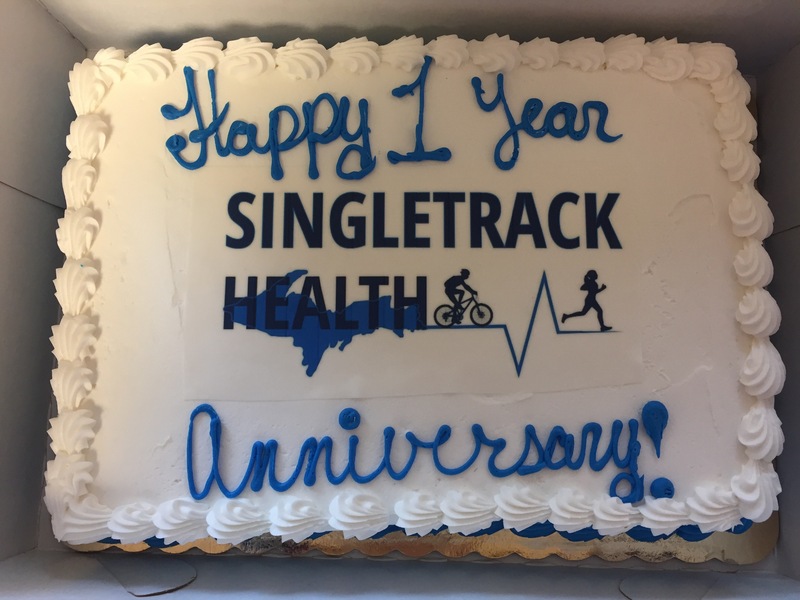 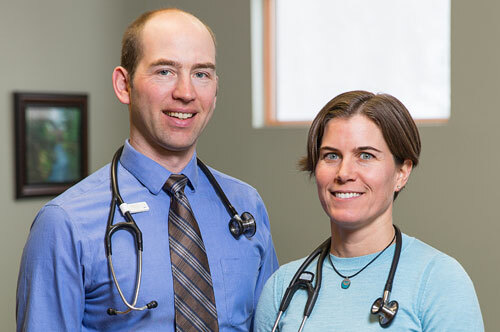 Happy Anniversary to Singletrack Health! Can you believe that its been a year already? 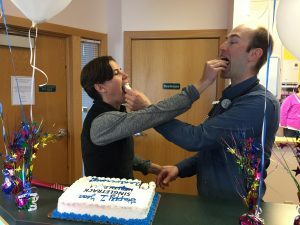 Time flies when you’re having fun!